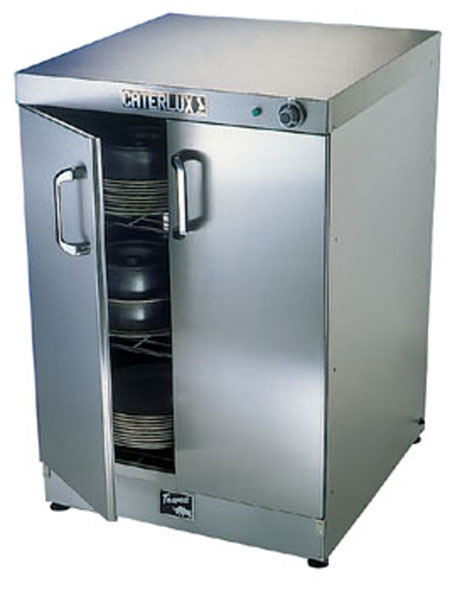 British built compact Hot cupboard suitable for the smaller catering establishment. Manufactured with Tradition, Quality and Care for over 150 years. Heat controlled by thermostat graduated in degrees centigrade. Element protected against food spillage's. Insulted doors have robust chromed handles and magnetic catches. Delivery 2 - 3 days. Please note: any damage to goods MUST be notified on the day of delivery.